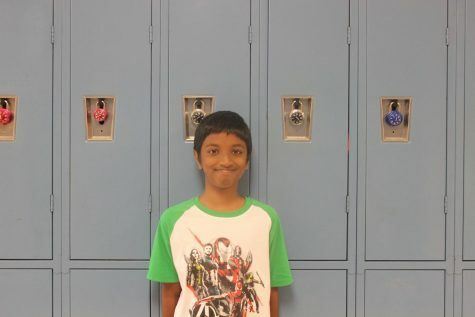 Raghuram does hard work enjoys playing volleyball, studying and doing video games. He plays clarinet and his favorite subjects are Science, Math, and TX history. He loves ancient history, to read especially comic books. He loves to listen to music with his favorite as Alan Walker. His favorite movies are Avengers and Transformers.